AND NEED A GAME PLAN. MedEdits assists residency applicants by developing a personalized plan to help them match with the program of their choice. We will discuss a time line for completion of tasks, specialty choice, elective rotations, the number of programs to which applicants should apply, selection of faculty recommendation writers, personal statement topics, and how to downplay any candidacy weaknesses and highlight strengths. 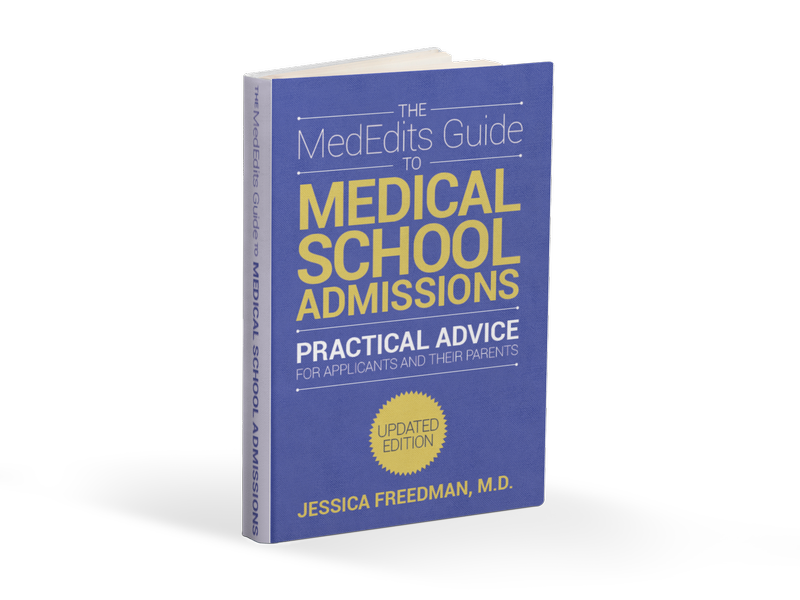 Dr. Freedman and her MedEdits colleagues know what specific criteria residency admissions committees use to evaluate applicants. We help medical students match into residency! Because of our residency leadership, medical student mentoring, and teaching experience, we have an inside understanding of what applicants should accomplish academically, clinically and extracurricularly to obtain the residency match they want and how to communicate this information effectively through their written documents and interviews.Our experience working privately with applicants also gives a unique understanding of applicants’ misconceptions and common mistakes. There is nobody in the residency admissions consulting arena with MedEdits’ depth of expertise. Ask a medical residency consultant. What is FREIDA Online®, the AMA Residency & Fellowship Database®, and how can it guide me in the residency match process? 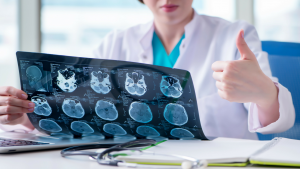 How does the MedEdits residency diagnostic session work? We will send you a detailed questionnaire to complete. Return the questionnaire with other supporting documents such as ERAS applications, rough drafts of personal statements and/or application entries, and CV’s. All documents should be sent to your advisor at least 24 hours prior to your session at which time they will be reviewed. Meet with your advisor via the phone or Skype. In up to three business days, receive written feedback about your session. Click here to schedule and/or view availability.